Choose from these great rates and terms above. Rates as high as 2.00% Annual Percentage Yield! 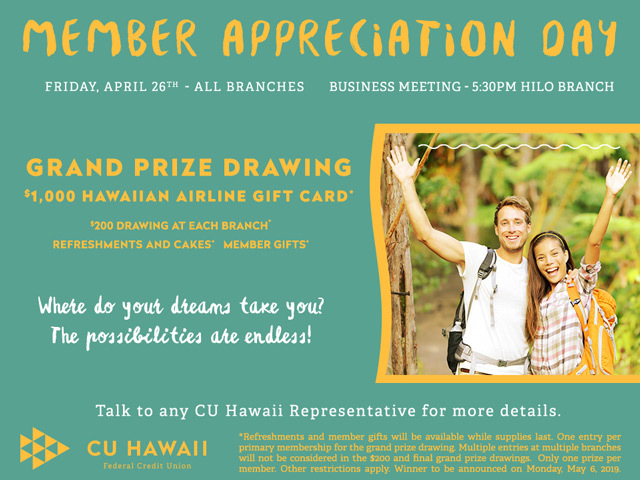 To get in on these great rates or for more information, stop by your nearest CU Hawaii branch location. Make your MONEY work better for you! *APY=Annual Percentage Yield. Minimum balance to open a certificate is $2,500. Early withdrawal penalties may apply. Fees could affect earnings on the account. Limited offer. Availability of this account may be terminated at any time. 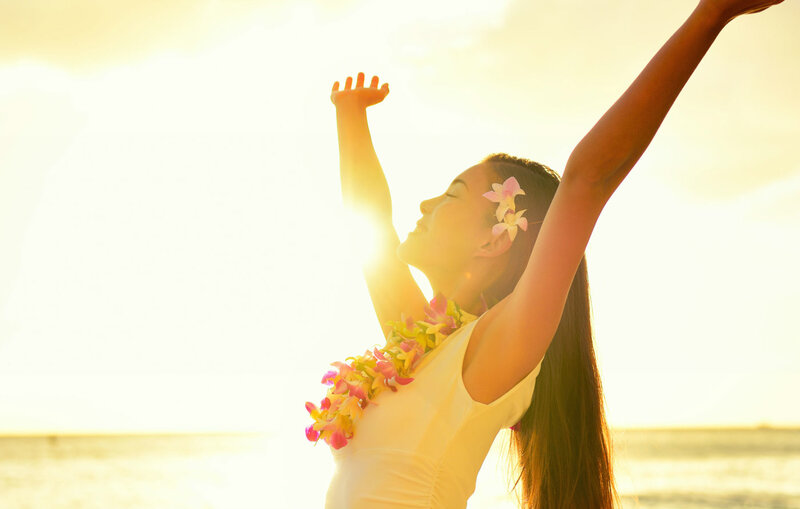 See the CU Hawaii Truth in Savings Disclosure for details.